No matter when you graduated, or what career stage you’re in, resources are available to help you navigate your path. For up to one year after graduation, our most recent alumni have access to all services offered at the Office of Career Services including individual advising appointments. If you graduated more than one year ago, alumni may still take advantage of workshops, career fairs, and access to our job site. The College of Engineering Career Center offers alumni access to career fairs, resume and cover letter review, LinkedIn profile assessment and mock interviews. The School of Public Health Career Services meets a variety of career development needs through resources and events. The Business Career Center has a variety of career development resources. 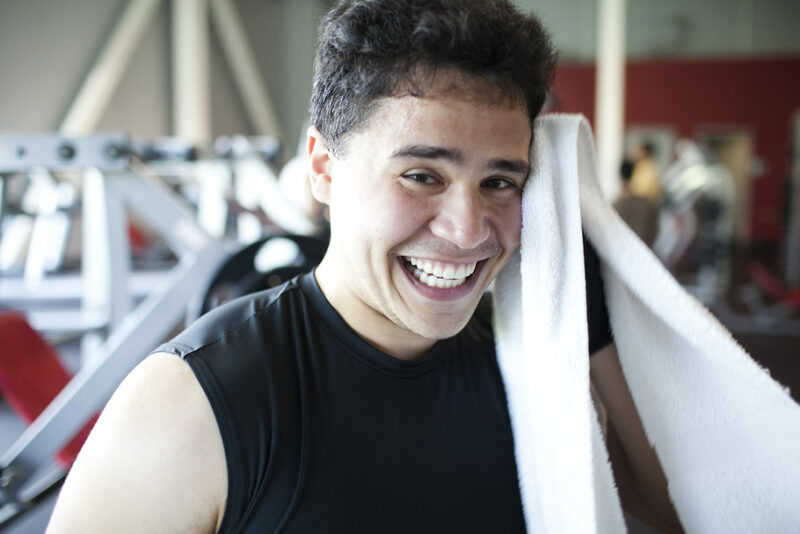 UIC graduates are eligible for a discounted membership that provides access to the Student Recreation Facility, Sport & Fitness Center, and the Outdoor Field Complex. Benefits include group fitness classes, cardio equipment and strength machines, an indoor track, tennis and basketball courts, a pool and a climbing wall. 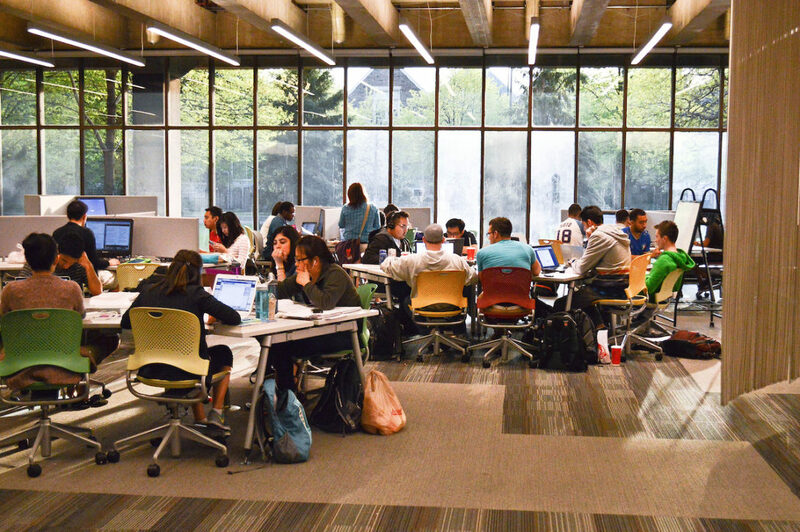 Alumni are welcome to visit and check out materials from any of UIC’s five libraries. Learn more here. Need an official transcript? The Office of the Registrar issues a student’s complete academic record, including all courses completed and grades earned. This document includes notations of distinctions, transfer coursework summary, academic status, administrative actions, and degrees received.